Free Shipping Included! 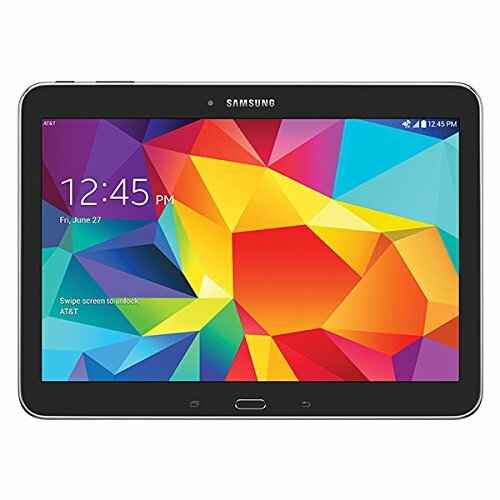 Test Samsung Galaxy Tab 4 4G LTE Tablet, Black 10.1-Inch 16GB (Verizon Wireless) by Samsung at Got Busted Mobile. MPN: Test-SMT537VYKA-Black-16. Hurry! Limited time offer. Offer valid only while supplies last.